We coordinate installation for all PEC tuning modules and AMG Optik packages. 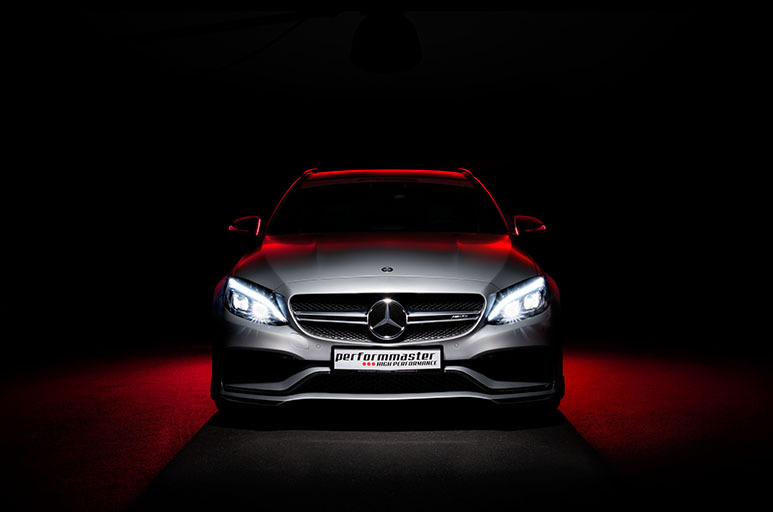 Our certified installation partners and performmaster tuning centers are specialists in Mercedes AMG tuning. Here you will find an overview of the performmaster installation partners and support points. Our certified installation partners offer you the highest installation quality, reliability and deadline reliability. The installation is carried out by our long-standing installation partner directly on site. In your order, we organize the installation according to your deadlines – on request with replacement cars. With our certified installation partners and performmaster tuning centers, we are always nearby and ensure the best accessibility. 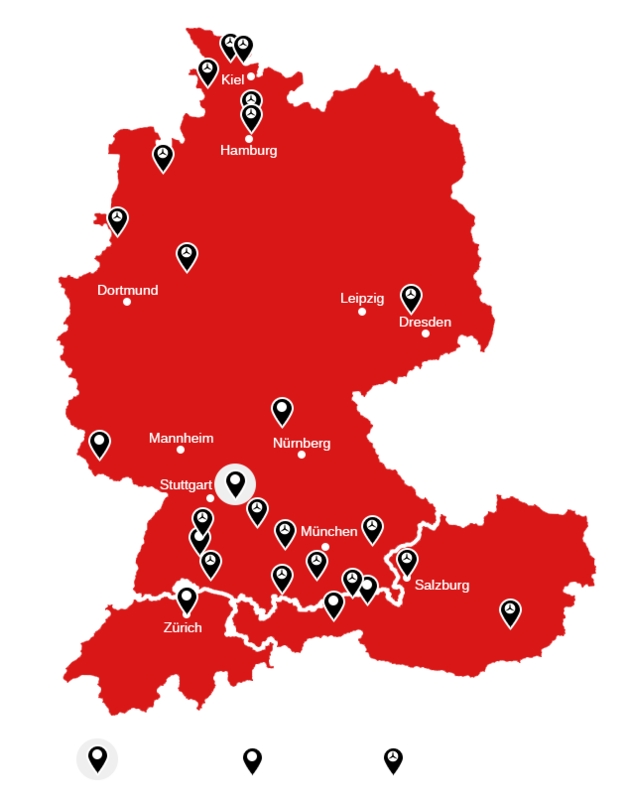 For a quick and smooth process, our installation partners are at your disposal: throughout Germany, Switzerland and in Austria. 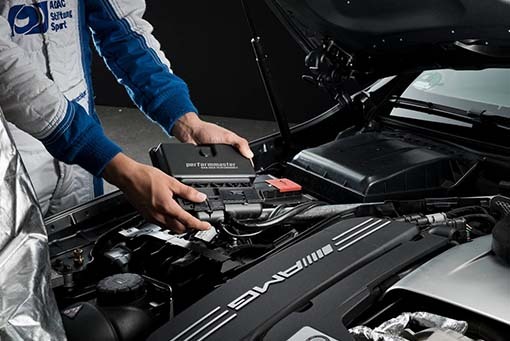 The PEC module can be removed in minutes, returning the vehicle to serial condition, without any traces of tuning.